 Aid2Africa.co.uk was born from a number of years of working informally with a community in Zimbabwe. It is a registered charity which works with schools to provide what we consider to be the most sustainable support we can, educated children. Without them the future for the people and their countries is bleak. 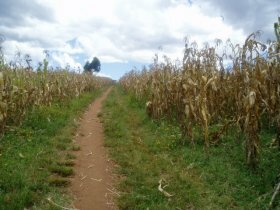 In Kenya, we are working with a rural “town” where there are high levels of poverty. 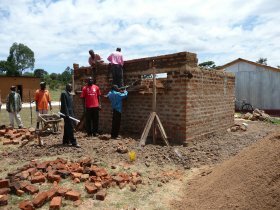 We are working with a Pastor and his church to build a school. We are in regular contact with the local education officer and his help and advice has been invaluable. In 2009 we found a piece of land close to the existing school’s rented accommodation. We agreed to purchase the land and the final instalment has now been paid. Work on the new school started in January 2010, the school moved out of the old premises. It costs about £2500 to build a classroom and about another £500 to equip and furnish it. Each classroom has the potential to give an education to at least another 30 children from the slum. In December 2009 we had 91 children on roll. By Easter 2010 that had risen to 145, currently it is 176. When we visited the school in October 2009, there were about 100 children in the slum that could not go to school. More than half of them are now in school. They are the majority of the new pupils in the school. Many of them had been in school in the past, but because of the failing health and death of parents had been forced to drop out. By the end of 2010 we hope to have been able to offer places to all of those children. 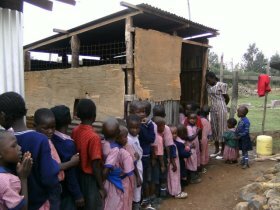 The school provides not just education, but it provides the children with food. A breakfast and lunch is provided. A mug sweet porridge for breakfast a lunch which is usually some combination of potatoes, rice and beans. For many of children, this is all they will get to eat that day. While building the school is important. Making it self sufficient is even more important. Last year we funded the renting of land and its cultivation. The proceeds from just 2 acres of land has paid for two acres to be cultivated again this year leaving profit which was worth almost 10% of the annual staff wages bill. This year 8 acres is under cultivation and we look to establishing a poultry project to diversify the investment. Fruit trees were planted round the perimeter of the site and in due season will bear fruit. At the current level of income we hope to see the school completed in 2013. By then there will be a three classroom nursery/pre-school unit, eight classrooms, and a staffroom with admin and office areas. Our work does not just impact on the children we support and get into school, but it also gives the community they come from a feeling of self worth. This has become very clear at our school in Kenya. This feeling has resulted in the local community starting to take ownership of what needs to be done. This is going to be limited by the poverty level. However, a group of ladies decided that they would set themselves the task of knitting socks for all the children in the school. This is a simple act but one which, for such poor people, shows a response to our work which is humbling. People in the community who are relatively wealthy have been moved to make donations to the school. A little to help buy furniture, something towards the next classroom to be built, even a regular commitment from a local businessman to help with the running costs. The work we do is sourced locally. A local builder builds the classrooms. A local carpenter makes the desks and other furniture. They employ local people. Books and school equipment is purchased locally. Money we spend goes into the local economy. 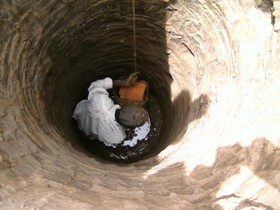 Having established an infrastructure, a well and some toilets, the education authorities agreed to register the school. This means that the children can, in due course, sit nationally recognised examinations. What it also meant, was that the school could then start to seek support from the local council to help with staffing and other costs. A burden that has been borne by the sponsoring church community up to now. With our help and the development of a sustainable funding stream from a number of projects. The school can become independent. This model is one we believe is repeatable in other areas and countries. 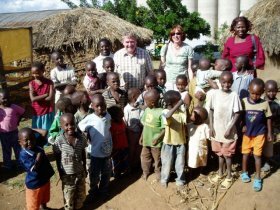 Aid2Africa is a small charity run by just four volunteers here in the UK. All of it’s administration costs are paid by them. Every penny given to the charity’s work in Africa is spent on that work. The projects in both Zimbabwe and Kenya are overseen by volunteers who are not paid. We are privileged to have such good people working with and supporting the work of the charity in Africa. In Zimbabwe our work is mainly paying school fees for children. We have also provided other material support such as furniture, books, toys, clothing, toilets, water supplies and even classrooms, working with eleven schools over the past three years. The charity also oversees and advises two other projects in Africa. One is in Tanzania, the other, which is just about to start, is in a different area of Zimbabwe to where we currently work.. The old kitchen, now long gone.